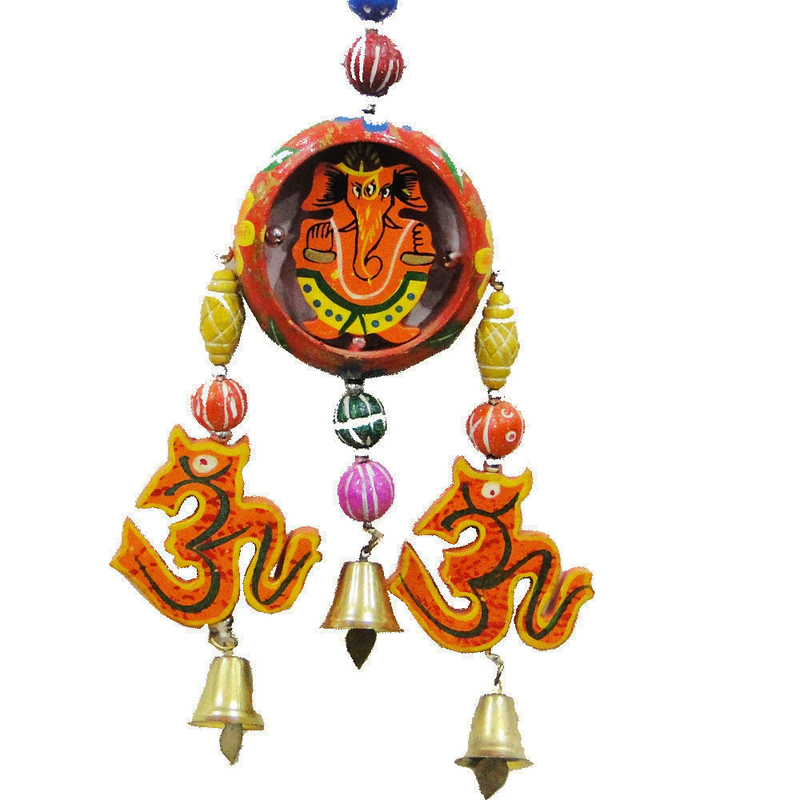 Gift this beautiful decorative wall hanging ganesh to people you care about and help them rectify their vastu. This will also enhance the décor of their home. Bring home this beautiful decorative wall hanging ganesh and get a makeover for the vastu of your home. The idol of lord Ganesh also portends Read More..good luck for the home owner. Moreover, it will add to the décor of your home. So, gift this exclusive item to people you care about and get appreciated. This will also serve as a memento of your love, care and respect. Show Less..